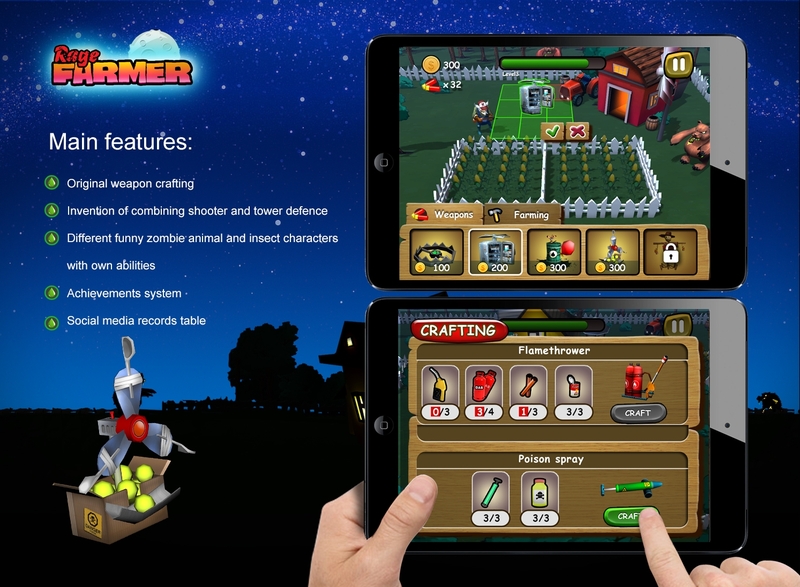 Description: We want to bring something new to the genre with Plants vs. Zombies. 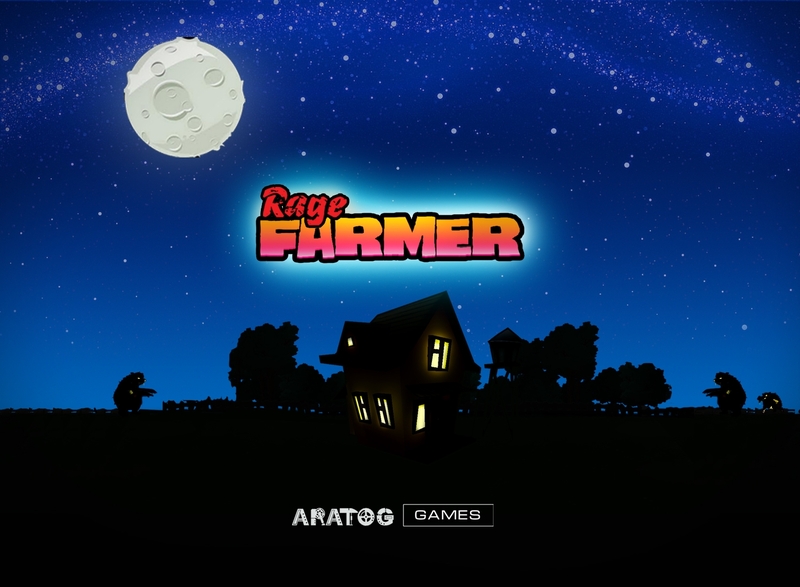 Rage Farmer defends his farm from funny animal and insect zombies, which shove from all sides. They want to destroy his farm. But farmer will stand till the end! 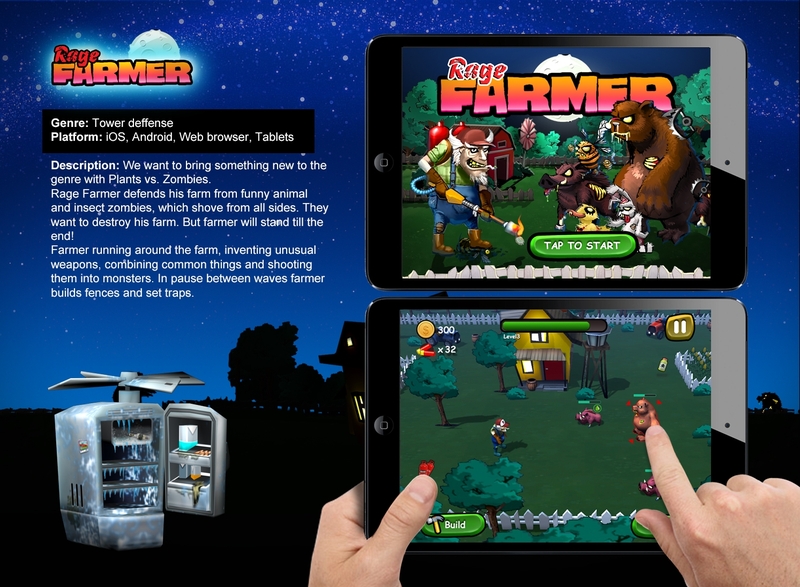 Farmer running around the farm, inventing unusual weapons, combining common things and shooting them into monsters. In pause between waves farmer builds fences and set traps. We are looking for publisher and funding for this game!